The people of Wilmslow are benefiting from more advice and help thanks to the backing of Wilmslow Town Council, who have paved the way for St. Bartholomew’s and the Citizens Advice Bureau to work closely together. 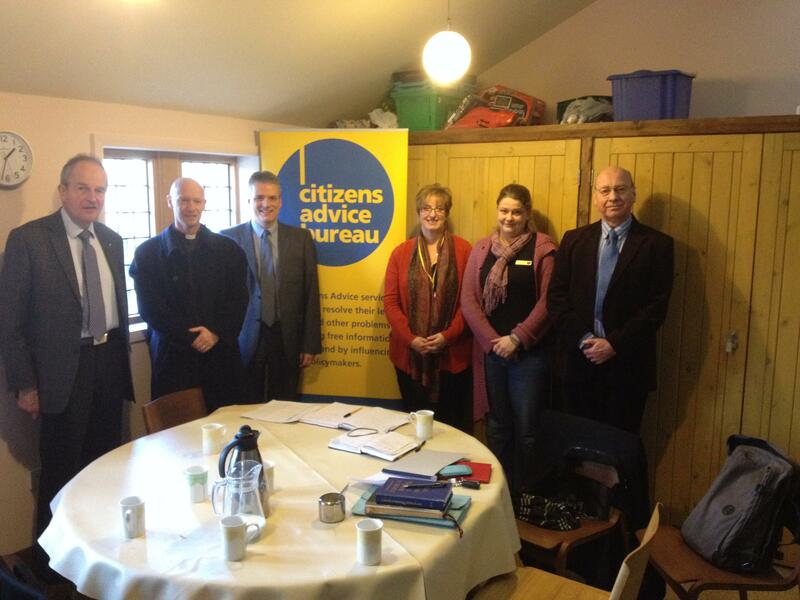 The financial support provided by Wilmslow Town Council has enabled Cheshire East Citizens Advice Bureau North to operate three advice sessions per week in the town, while at the same time giving further support to the FoodFriend food bank, operated by St Bartholomew’s. The CAB and St Bartholomew’s now hold a joint session every Tuesday morning, where people can receive practical advice and help with their problems, while at the same time accessing the food bank. Jenny Owen the adviser from the CAB said “People making use of the food bank will almost certainly have an underlying issues or problems and that is where we hope the CAB can step in and immediately provide further assistance”. FoodFriend has been run by St Bartholomew’s since 2011, but following the completion of restoration and building work at the church in January this year, it is now available Monday, Tuesday, Thursday, Friday and Saturday 10.00 am to 12.30 pm. All those involved took time out to meet at St Bartholomew’s this week and catch up on how thing are progressing, with the agreement that all involved could be encouraged by this new service and the positive links being forged between Town Council, St Bartholomew’s and the CAB. 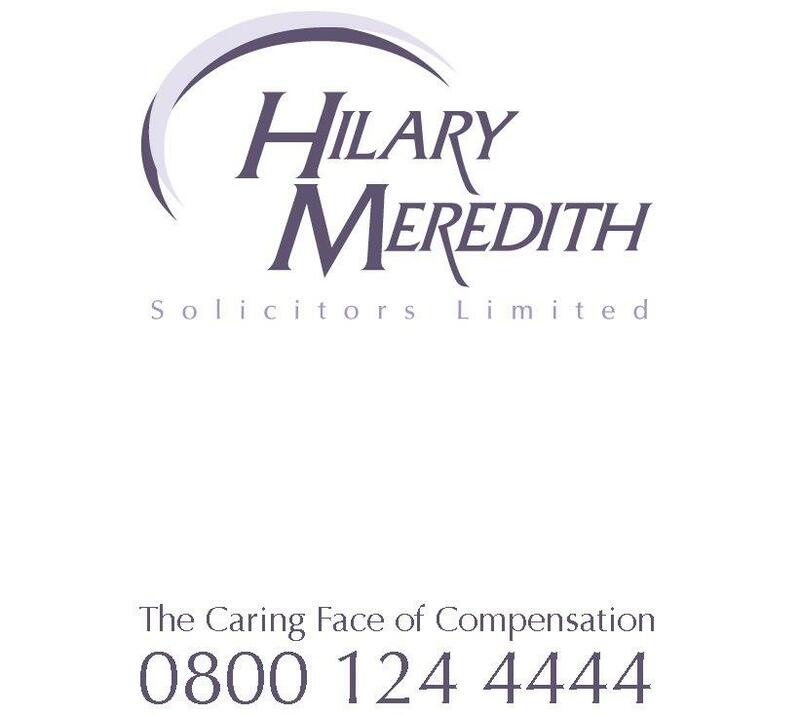 Stephen Ireland, trustee at the CAB and solicitor for Hilary Meredith in the town also said that he hoped that these links could be further extended to include local businesses as well as local directory of services and organisations. The CAB is open for drop-in Monday 9.30am – 12.30pm at theUnitedReformChurchand for appointments Tuesday 9.30am – 12.30pm St Bartholomew’s church and Thursday 9.30 am – 12.00pm Wilmslow Parish Hall. Ring 01625 432847 to make an appointment.